You want your site to present fresh, cutting-edge content… content that is creative, captivating, cost-effective, and can be capitalized. But writing for the Internet is more than just clicking away on a keyboard and uploading it for the world to see. It entails just the right mixture of authority, expert integration, glamour, promotion, social media deployment, wittiness, intellect… the list goes on and on. If it sounds complicated, it’s because it can be – unless you affiliate with a premier marketing firm – LaGuardia Media (formerly Gina LaGuardia Editorial Services, Inc.). The top writers and editors that drive LaGuardia Media have fueled high-profile content projects both large and small, including national and regional magazine production, search engine-optimized blog management and production, viral content creation, social media marketing and management, and more. The professionals at LaGuardia Media also advise start-up businesses on their written and verbal presentations, corporate mission statements, business plans, press releases, company newsletters, etc. Extensive marketing and advertising copywriting conceptualization and services, both for online and offline campaigns, are also included within the firm’s suite of offerings. Allow us to demonstrate to you the power of content: how words, articles, facts, and strategically-formulated insight can increase your Web site traffic, boost its resource value, and become a major traffic and profit driver for your company. If it’s competent, confident, and conscientious writers, editors, designers, and social media and marketing specialists you’re searching for, you’re in luck! Contact us today (info below). As a former magazine editor-in-chief and editorial director of some of the first multimedia companies to harness the synergies between content development and social media, Gina LaGuardia leverages more than two decades of experience as she conceptualizes and executes cutting-edge marketing strategies for companies across a wide variety of verticals. Alongside her amazing team of writers, editors, designers, and social media and marketing professionals (*meet them here), Gina has provided content, marketing, and social media consulting services to such publishing and business leaders as Contently, Chase Bank, American Express, Experian, Jacuzzi® Hot Tubs, Sundance® Spas, Federated Media, BELLA Magazine, SheKnows.com, A Place for Mom, The CollegeBound Network, CareerCo, The Employment Network, ClassesUSA, SeniorsForLiving, OurParents.com, ParentSociety.com, Staten Island University Hospital, and others. Excellence, camaraderie, diligence, creativity, cleverness… the list of adjectives to describe the LaGuardia Media team can go on and on. Their experience, expertise, and initiative are unparalleled … just ask any of our clients! It’s no wonder that 95 percent of our new business is from word of mouth. 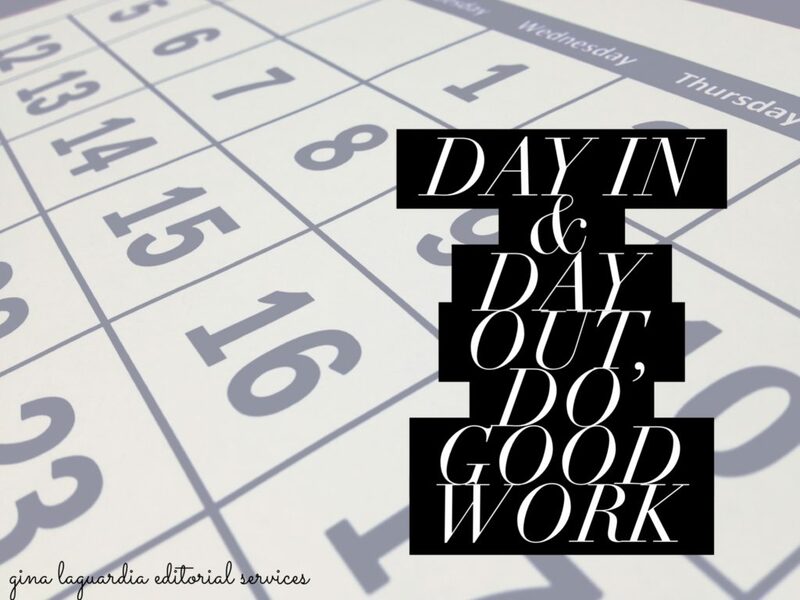 Give the team at LaGuardia Media (formerly Gina LaGuardia Editorial Services, Inc.) a good content or social media challenge, and we rise to the occasion – conceptualizing, reporting, editing, promoting, and doing a little social media magic to boost your company’s branding, reputation, and profitability. Additional Services: LaGuardia Media provides a vast array of content-based, social media-powered, and design-enriched offerings, including (but not limited to): company newsletters, press releases, conference collateral (signage, booth, Visual PPTs, etc. ), email marketing campaigns, TV/radio commercial scriptwriting, advertising creative, etc. Gina has served as BELLA NYC Magazine‘s Editorial Director since its inception in 2010. She and members of the LaGuardia Media team provide content development, conceptualization, and management services for the media company, which presents a unique , bi-monthly look at fashion, beauty, wellness, entertainment, and lifestyle issues in and around New York City, as well as quarterly in Los Angeles. Since 2015, LaGuardia Media has provided content development and social media service to 5arch, a leader in direct lending. 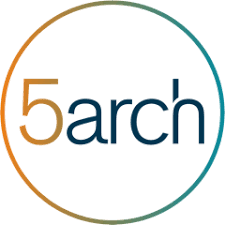 Geared toward seasoned real estate investors, the 5 Minutes with 5arch blog—spearheaded by Gina LaGuardia and her real estate writing division, works collaboratively with the 5arch executive team to deliver the latest investing news, trends, and commentary. LaGuardia Media was also instrumental in cultivating the company’s social media accounts, including their presence on Instagram, Twitter, and Facebook. LaGuardia Media works closely with the marketing leaders at Jacuzzi Hot Tubs and Sundance Spas to provide content development and design services across both brands’ web sites, sales collateral, and special projects, including product buyer’s guides, seasonal backyard design resources, social media-supported campaign, and more. As a Managing Editor for Contently, Gina LaGuardia oversees editorial operations for Fortune 500 client accounts, cultivating and managing multiple team of writers and designers; conceptualizing, creating, and executing content strategy; editing and revising stories; ensuring on-brand and on-voice development; managing bi-weekly calls; etc. Among her current and past project management: American Express, JP Morgan Chase, Flushing Bank/BankPurely, Sindeo, Branded Holdings, etc. The LaGuardia Media team regularly contributes content to A Place For Mom’s network of sites, covering such topics as Alzheimer’s and dementia care, senior living and housing, caregiving, eldercare, and more. In addition, our social media development team founded and cultivated one of the senior living industry’s Twitter leaders. To this day, the OurParents.com Twitter account flourishes with upwards of 30K followers. The GLES team continues to manage its popular #ElderCareChat Twitter event on a custom project basis. The LaGuardia Media team manages social media for one of Staten Island, NY’s leading real estate firms, Joanne Costa Realty, building and enhancing the firm’s presence across Instagram and Facebook. As the former VP of Content Development & Social Media of CareerCo, Gina helped define and develop the recruitment marketing leader’s content initiative. She and her team single-handedly created close to 1,000 blog posts across the company’s two blogs: CareerCo Today, which provides insight and resources about trends in hiring and online recruitment marketing; and Job Seeker News, a comprehensive and compelling content hub for those seeking new career opportunities and job search advice. The 15+ sites within this education portal looked to LaGuardia Media to help fulfill its content production goals. As former VP of Content Development and Social Media for The CollegeBound Network from 1994 to 2015, Gina was instrumental in producing and managing all site content, as well as developing the company’s social media communities, interactive marketing material, etc. From 2008-2015, Gina served as editorial and social media director of SeniorsForLiving.com (since acquired by A Place for Mom), a leading resource for senior living and senior care resources. In her role, she managed a team that provided informative content through feature articles, blog posts, and other content packages. They were also responsible for overseeing the company’s social media efforts, including its Facebook, Google+, and Twitter accounts, as well as co-founding #ElderCareChat, held on the first and third Wednesday of each month on Twitter. Additional responsibilities included the quality assurance of all site content; the development of marketing materials; the development of all SEO-based content; etc. Upon SeniorsForLiving.com’s initial acquisition by RealPage Senior Living in March 2013, Gina and her team expanded their services to provide content development and production for the blogs housed at RealPage’s SeniorLiving.net and DementiaSymptoms.com. Between 2014 and 2017, Gina and team were responsible for blog and social media management of OurParents.com. The GLES team was instrumental in the renewable energy industry-leading #SolarChat, a social media-powered think-tank that Gina helped create as part of her work with SolarChat.org. 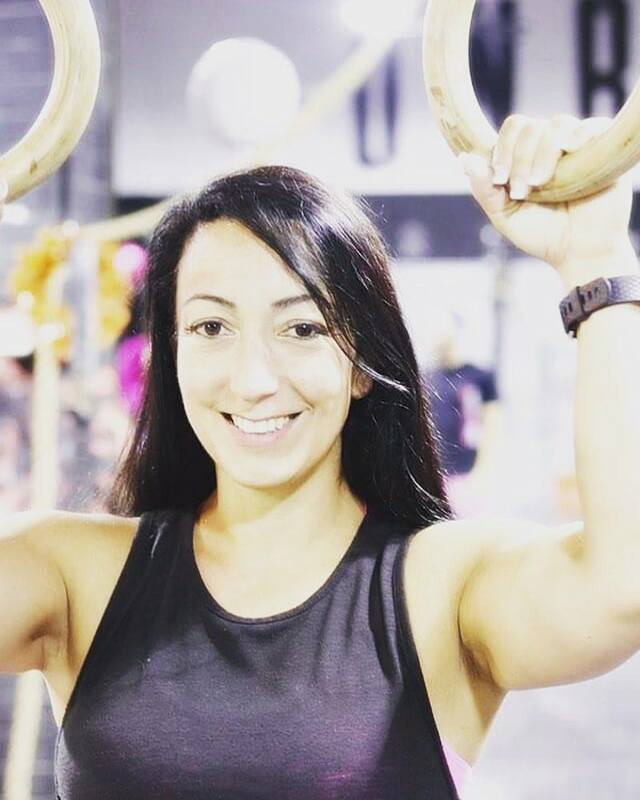 She provided content consultation, social media, and marketing services to the company between 2012 and 2015. Past clients have included Federated Media, Intel, Acensia Diabetes Care, Sunovion Pharmaceuticals, Lifestyle Media, ParentSociety.com, FantasySportsDaily.com, Staten Island University Hospital, etc. Why light bulbs, you ask? That’s because our clients are the best and the brightest, and we’re honored to help their content and marketing efforts shine!